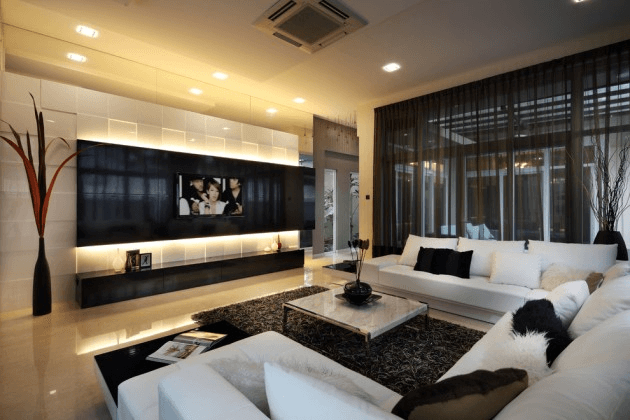 Sofa trend in 2019,you must want to know , Cocheen has 5 tips of interior sofa trends in 2019. The rustic design trend is going strong as people identify with comforting finishing style .It make warms feeling by these rustic-style sofa pieces, fabric sectionals sofa in dark color.In 2019, rustic design is going to grow. People modernize the idea by utilizing different fabric in dark color style. This will be the case for bed. For example, there are many places to use sectionals sofa in a rustic design. This style of decor is cozy and inviting, it will be a major trend during both the winter and summer months. Believe it or not, velvet was seen as old fashion and stuffy. 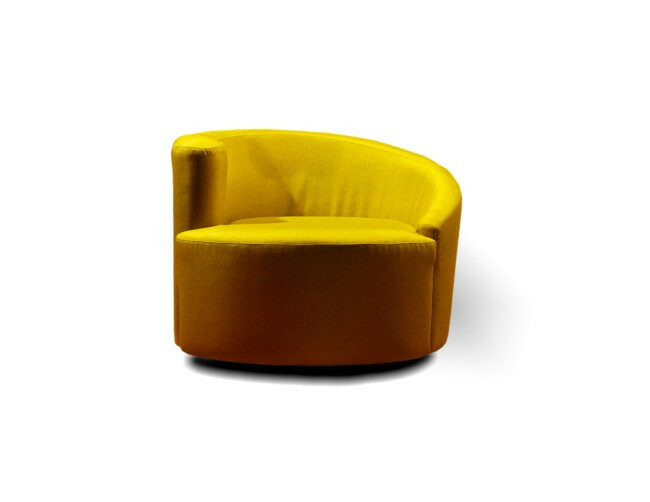 Now velvet sofa viewed as a luxurious funky. This multi-dimensional fabric has already started gaining a lot of attention. Cocheen believe velvet decor will be one of 2019’s most trends. 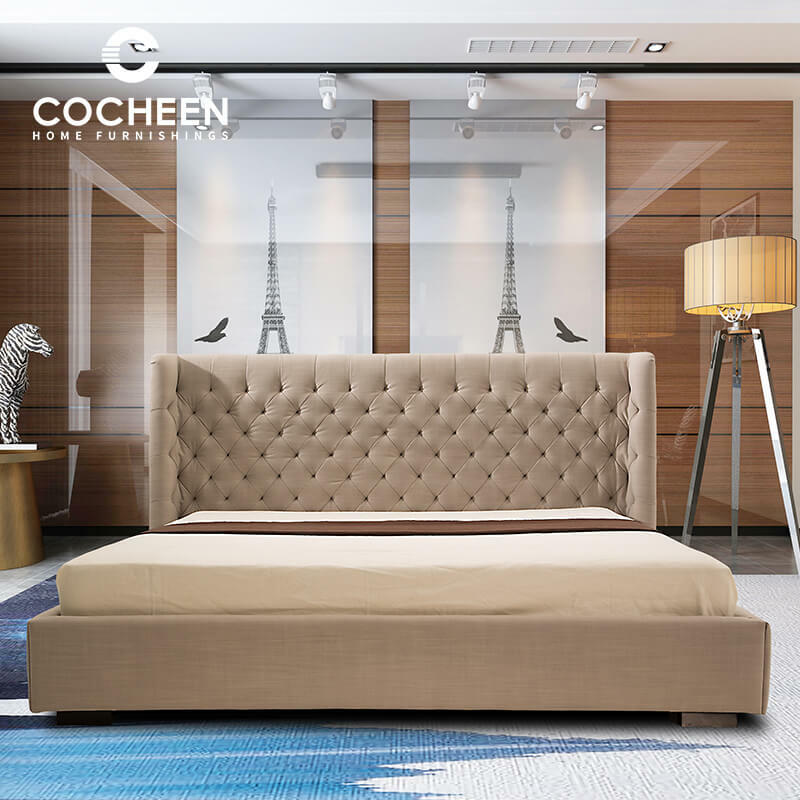 Muted colors can help you avoid making spaces feel overwhelming,.Cocheen furniture believe that 2019 will be a year where bolder colors are preferred. 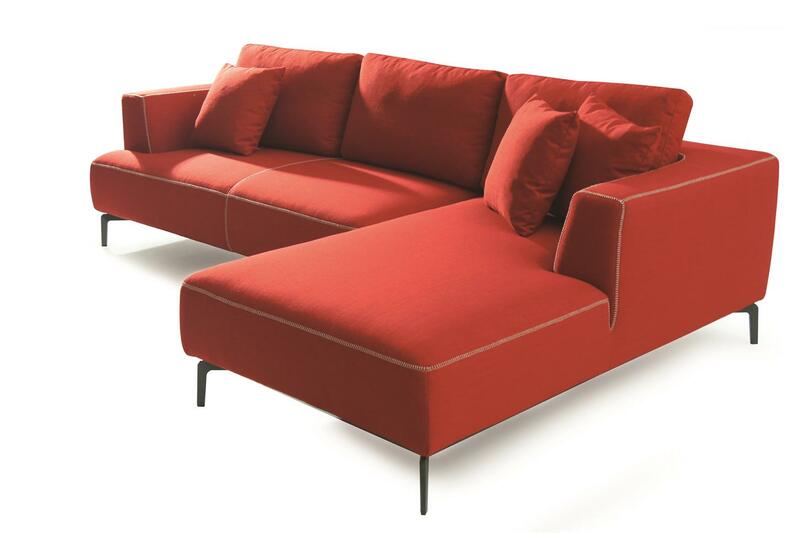 Richer colorful sofas can make your more muted furnishings and decorative decor pop. Lookout for dramatic reds, statement pinks, bold yellows and organic greens. 2019 is setting up to be a year where we wave goodbye to stainless steel and polished nickel.Welcome brass back into our homes. 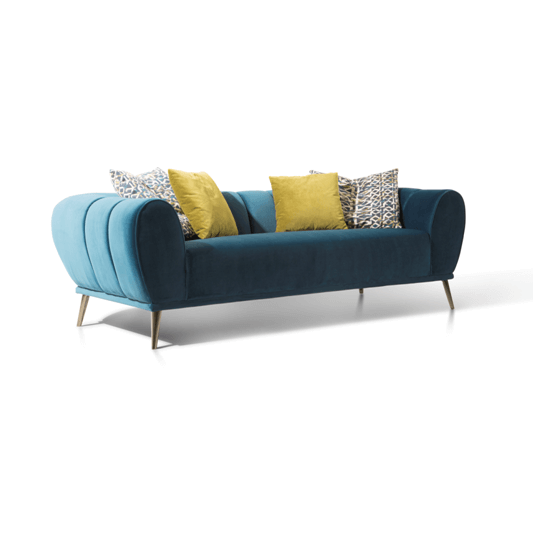 Brass is a surprisingly warm in sofa design.Choose some brass color furnishing at home. Upholstering your headboard in jewel-toned velvet adds a touch of sophistication in the subdued sanctuary of any bedroom.It’s wonderful experience. “Life feels chaotic”. 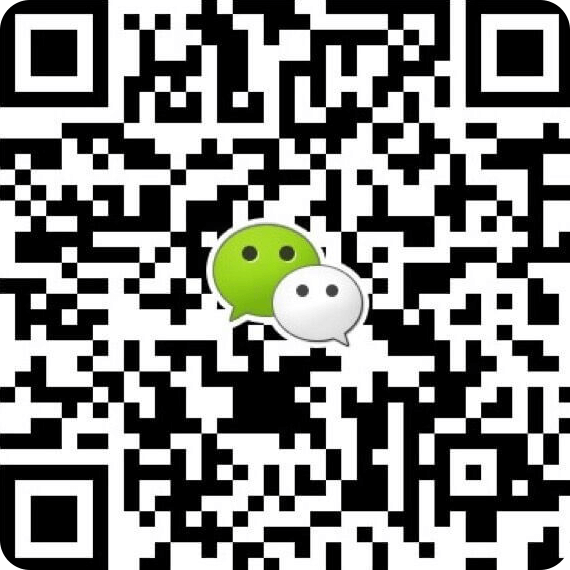 We are hearing more our clients want to simplify their homes and interiors. 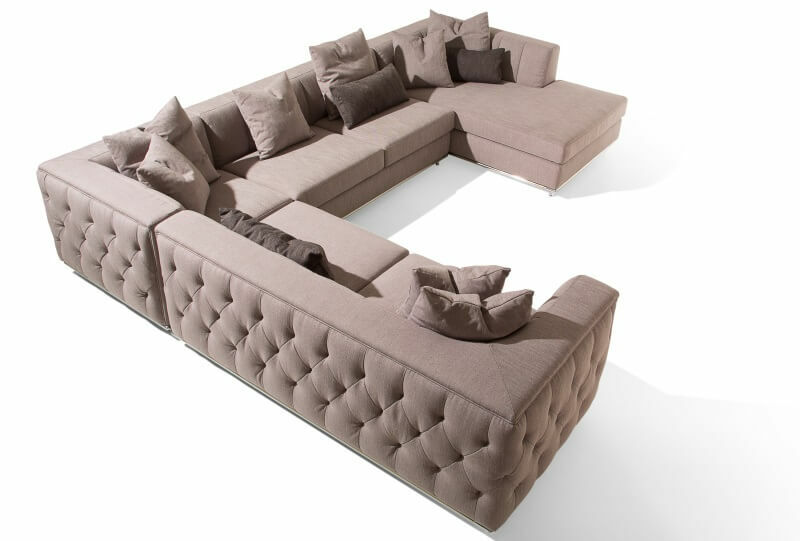 To that end we believe we will be seeing more multifunctional furniture in 2019, like sectionals combination from Cocheen. 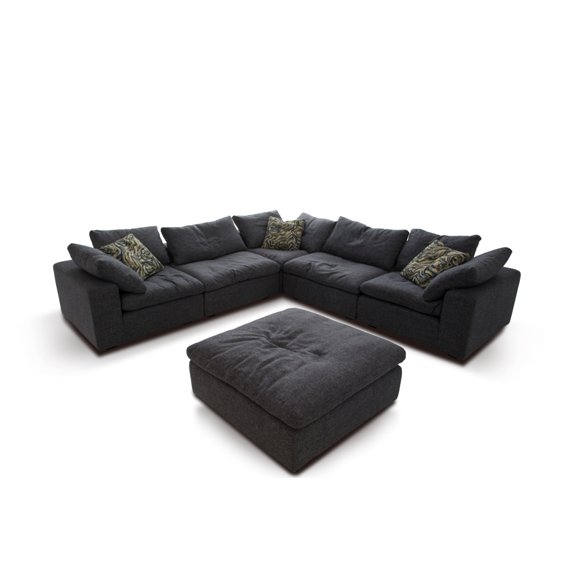 Sectionals sofa make you feel cozy and warm.